Enjoy gorgeous mountain landscapes while you ride along these wintery trails. Get ready for the new school year as you bike around 10 stunning college campuses around the United States. Adventure through stunning sites as you ride through these divine destinations. You’ve counted down the seconds to 2016. Now mark the New Year by counting down the calories with this 4-week, progressive cycling program! Sail, climb, and ride your way through this gorgeous countryside. Discover Ireland’s vast countryside and most iconic landmarks in this scenic Irish escape. Push yourself with 14 long-distance routes across Canada. Learn to love the rocky landscape of this Indian Ocean gem! Celebrate Presidents Day with us in America’s National Parks. Step on the gas with 10, high-intensity interval workouts for the cycling enthusiast. Cycle through lush forests and exciting trails. Celebrate the month of love with a trip to 12 of the most romantically beautiful spots in the world. Pick up the pace during these 8 fast and flat rides. Explore the beaches and trails of Australia. 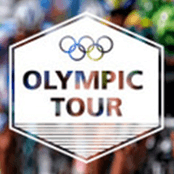 Complete segments of each stage of Le Tour de France 2015. 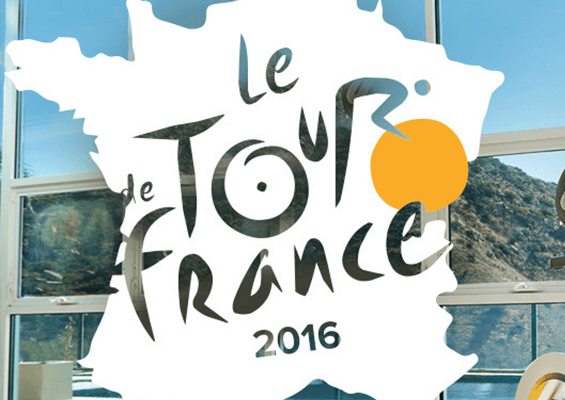 Complete segments of each stage of Le Tour de France 2016. Complete segments of each stage of Le Tour De France 2017. Complete segments of each stage of Le Tour de France 2018. A 4-week cycling program to help you gobble up those extra holiday calories. 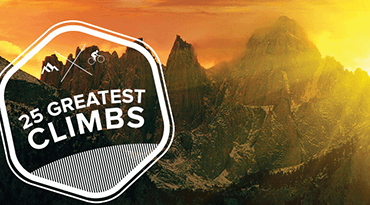 Celebrate the beauty of planet earth with 12 breathtaking rides across the globe.